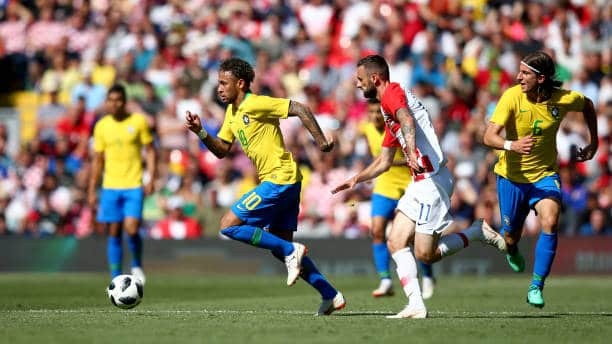 On this special episode of Soccer 2 the MAX, the group previews continue with a look at Group E. Featuring Brazil, Switzerland, Costa Rica, and Serbia. Brazil is coming off a blazing qualification campaign and with Tite, as manager, they’ve been firing on all cylinders. Can they ride that all the way to the Final? Or some internal combustion going to get in the way? Will Costa Rica surprise everyone again? Or is there too much tape to study on the 5-4-1? They’ve kept the core together one last time at least. Serbia didn’t have the toughest group in qualifying, but can this experienced squad hold down the fort to get out of the group? Something that Switzerland has become the masters of doing? Can they continue that at this World Cup as well? So many questions, probably one result for sure, but what about the other spot? It’s truly up for grabs.